The Block Heads witnessed a sudden increase in momentum on the Real Estate Tax issue this morning. New supporters joined the effort, with State Senator Tom Neuville, State Representative David Bly, City Councilor Scott Davis, City Administrator Al Roder, and League of Minnesota Cities General Counsel Tom Grundhoefer offering their ideas and insights to the assembled building owners. 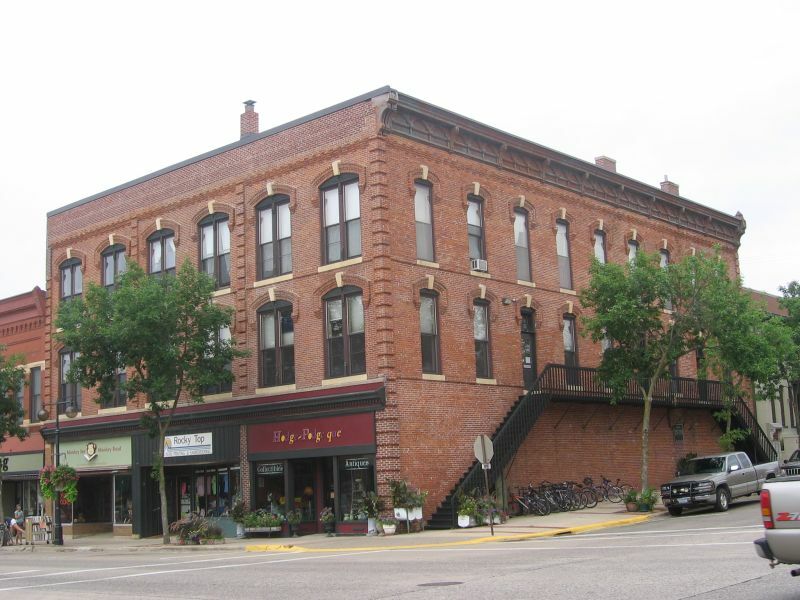 The group of building owners, elected officials, government and non-profit staff members met this morning at the NDDC-convened Block Head Gathering to discuss the adverse economic impacts of dramatically increasing real estate taxes in downtown Northfield. They raised and vetted ideas to address the challenges. 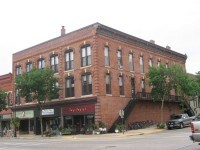 The NDDC’s E. R. Team had assembled seven ideas to address specific challenges, including being taxed on building investments, the high cost of maintaining historic buildings, valuations based on comparables from unlike zoning districts, and purchase prices and valuations that do not reflect operating realities and cash flow. The team of experts evaluated the ideas for political challenges and opportunities. The group has now focused on three initiatives, each providing leverage for one to three of the proposed ideas, and divided up the work for the next necessary steps. We plan to make significant progress in the next thirty days.